The Reverend J. Howard Cepelak, Senior Pastor, is a native of Woodbury, Connecticut. He holds a Bachelor of Arts from Gettysburg College, Gettysburg, Pennsylvania, and a Master of Divinity from Andover Newton Theological School in Newton Centre, Massachusetts. He did graduate work at Westminster/Cheshunt College and The Faculty of Divinity at Cambridge University, Cambridge, England. He was formerly Associate Pastor of Grace Congregational Church in Framingham, Massachusetts, and Senior Pastor at Pawtucket Congregational Church in Pawtucket, Rhode Island. 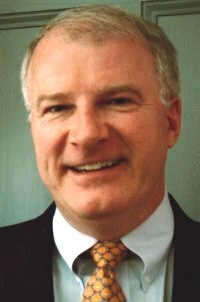 The Reverend Deacon Allen J. Batchelder, Associate Pastor, is a native of Newton, Massachusetts. He holds a Bachelor of Science with a concentration in Accounting from Northeastern University, Boston, Massachusetts. 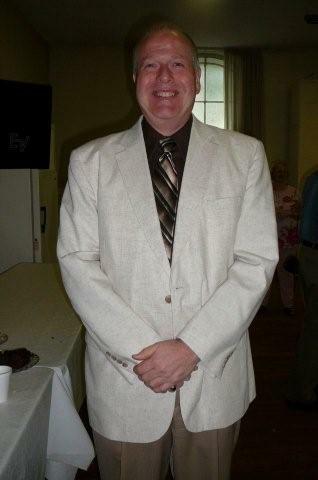 Allen was ordained a Deacon at Trinity Church on September 28, 2008. He was given the title of Associate Pastor in 2011. Biography and picture will be coming soon! 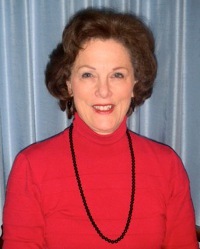 Upon leaving Grand Valley State University in Allendale, Michigan, Bonnie began her professional career in Grand Rapids, MI and subsequently in St. Louis, MO. Arriving in MA in 1982 with her husband, she transitioned into her second job as Office Manager with Adelie Corporation where she provided excellent first impressions to Adelie customers; coordinated travel for the entire staff; managed all small purchases and negotiated prices with major suppliers. When Adelie folded, she moved on as Office Manager for O'Reilly & Associates and Cambridge Computer Associates where she was responsible for the smooth running of the office shared by both companies. In a subsequent move to RTS Software Inc. in Waltham, she managed all office functions & coordinated the relocation of the office to Framingham. Wanting to stay close to home, she successfully competed for the position of Office Manager with Deutsche Financial Services in Waltham. The burst of the Dot Com bubble caused the business to gradually die and she assumed greater responsibility including Accounts Payable and Accounts Receivable until the business folded. Since April 2004 she is the Office Manager of Trinity Church in Waltham.